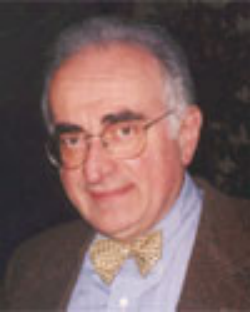 Dr. Baldessarini was born in western Massachusetts in 1937 and graduated from Williams College with highest honors in chemistry in 1959. He completed medical education at Johns Hopkins University in 1963, where he began training in neuroscience with Professor Vernon Mountcastle in neurophysiology, as well as spending a year at the National Institutes of Health with Drs. Seymour Kety, Julius Axelrod, and Irwin Kopin in neuropharmacology. His recent laboratory interests have focused on dopaminergic systems of the brain and their relevance to the actions, adverse-effects, development and clinical application of antipsychotic and antimanic drugs.